A few weeks ago, the Mirage Signs team found themselves battling the elements to install signage at Newbury Racecourse's Ladbrokes Winter Festival. We recently took a trip down to Farnham and applied graphics and registration to a beautiful ultralight plane. Take a look! Happy New Year to our customers and readers! In this post, we look at our recent signage for Whatley Quarry, as well as signage for the Hills Group. Back in the balmy days of Summer, Mirage Signs returned to Newbury Racecourse - this time supplying graphics for their fun-filled Ladies Day. We provided signage for Avon Valley College, Durrington — another client from the education sector! Should we call ourselves 'school sign specialists'? Most of our work is relatively local, but we also carry out work for further afield. How much further afield? Try Ascension Island! Vehicle graphics are a cost-effective, powerful way of marketing your business. Mirage Signs have provided dozens of vehicle graphics for small and medium size enterprises. Summer means a bevy of Wiltshire school and children's centre signs for us. Take a look at what we've produced. Our summer work found us at Mortimer Quarry, back at Newbury Racecourse, and supplying a small 'private club' in Dublin. 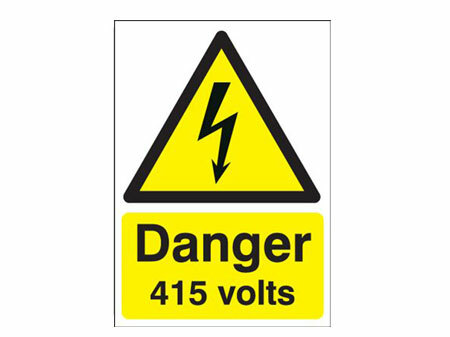 From schools to agricultural machinery — if it needs signage, we can supply it! Mirage Signs does business both nationally and internationally, but our local customer base remains very important to us. It's great to work with other Wiltshire businesses, including The Sound Post Ltd and Rotor Blades Ltd.
We get to work with many different types of organisation! In this customer update, we look at recent work for The Dorchester Mayfair and Wiltshire Rural Music. Customer update: although we have customers throughout the UK and beyond, much of our work is for businesses right here in Wiltshire. Two examples are Simpsons, the Cleaning Machine Specialists (Westbury) and LF Beauty (Trowbridge). Need vehicle graphics in Wiltshire? We’re the local experts. The third in our series of posts on our work for Wiltshire schools, this time it's signs for Amesbury CE Primary School. Here are two more sets of school signs we've recently completed - for St Francis school in Pewsey and Studley Green Primary School in Trowbridge. Mirage Signs have recently completed work for EHD London, a bonded wine warehousing and distribution company. Take a look at our handowork. We look at how the colours used in your sin affect how your brand or product is perceived, and some important cultural differences. Sign and Digital UK is the premier signmaking event for 2017. Learn why you should be going on 28th - 30th March this year. 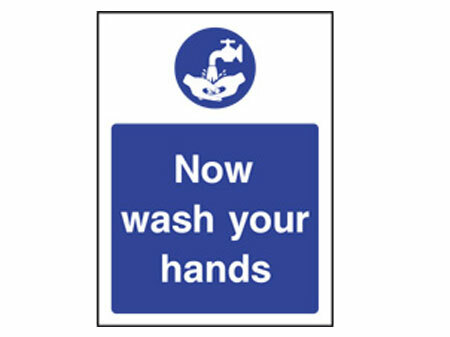 Health and safety signs - if you're an employer, you probably need them. Here's our 5 minute starter guide. 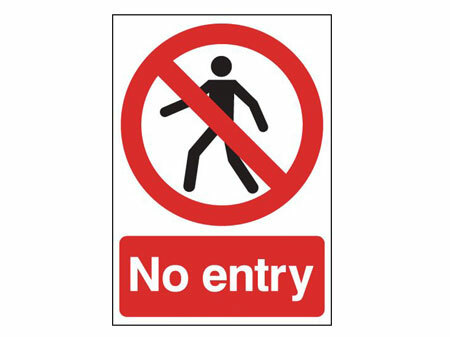 Our round-up of funny signs that don't seem to have a point, or are completely confused about what that point might be. Signs mean business: research shows how effective good quality signs can be.